Emerging Arts Leaders DC - First Friday Lunch! 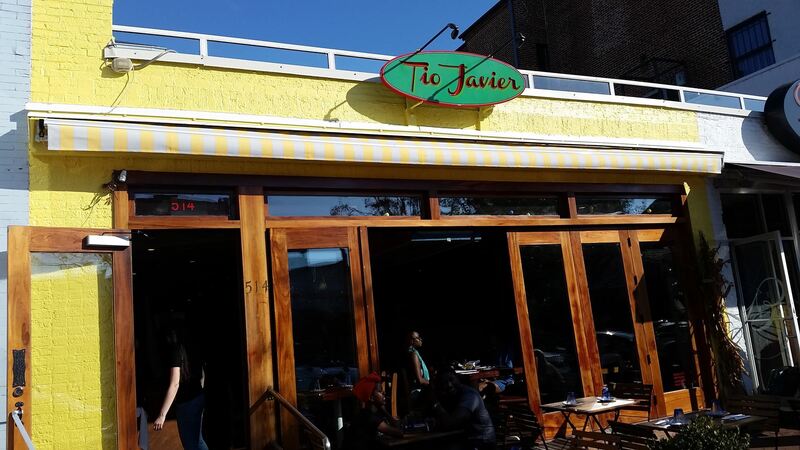 For December, we're hosting our first lunch of the year at Tio Javier in Eastern Market. The First Friday Lunch will be held on December 7 at Noon hosted by Steering Committee Members Char Manlove-Laws and Mary Patano at Arena Stage. The discussion will focus on fundraising best practices. Char specializes in corporate giving while Mary's focus is on special events and research.